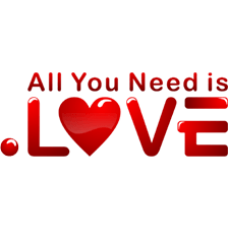 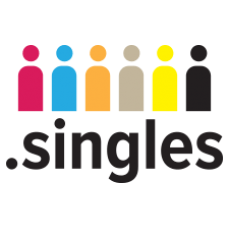 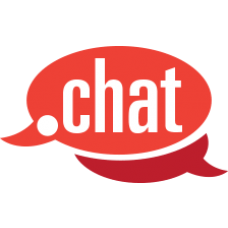 .SINGLES Domain names - Bring singletons together! 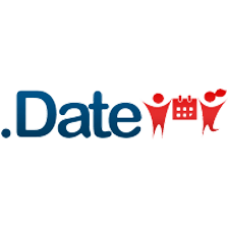 By nature, humans are social creatures; but in life, busy schedules and location circumstances are a couple factors that have made it difficult meeting companions with similar interests. 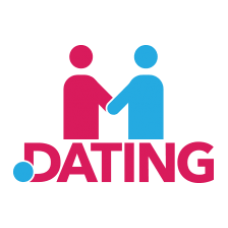 Whether it’s via email, chats windows, webcam or avatars, the Internet has opened the door to dozens of social and dating websites that are getting creative to bring singletons together. 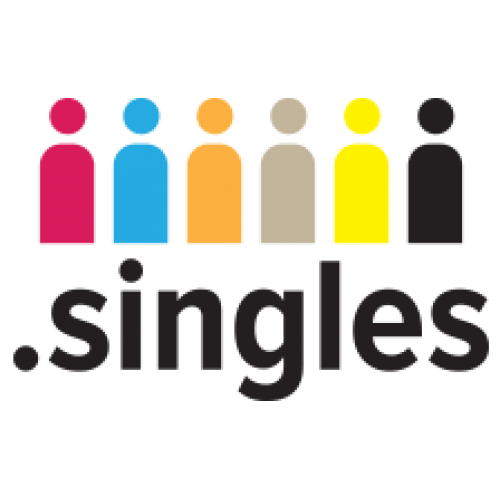 Get your .SINGLES domain today and match your website up with its soul mate!